Why They Will Win It All: Realistically, the odds are heavily stacked against the Bruisers. Short-handed all season, the club has struggled to put up wins and have limped into the Championship Tournament. Any team in any tournament has a shot at winning it all but the Bruisers chances in this tournament are admittedly rather slim. But not all is lost! We may not be able to tell you exactly why the Barrel Bruisers will win it all, but we CAN tell you why they will throw a wrench – or even two – into the plans of their competitors. Let's start with the Bruisers' Chris Owen. One-half of Owen’s eight starts this season have been quality ones against playoff and playoff-caliber teams. In four games spanning 14 innings versus the Cuban Raft Riders, Yaks, ERL, and G€M, Chris pitched to a 2.29 ERA and struck out 46% of the hitters he faced. Clearly Chris can shut down quality teams as long as he is able to command his breaking ball. If Owen has it all working for one game, the Bruisers could pull off an opening round upset. 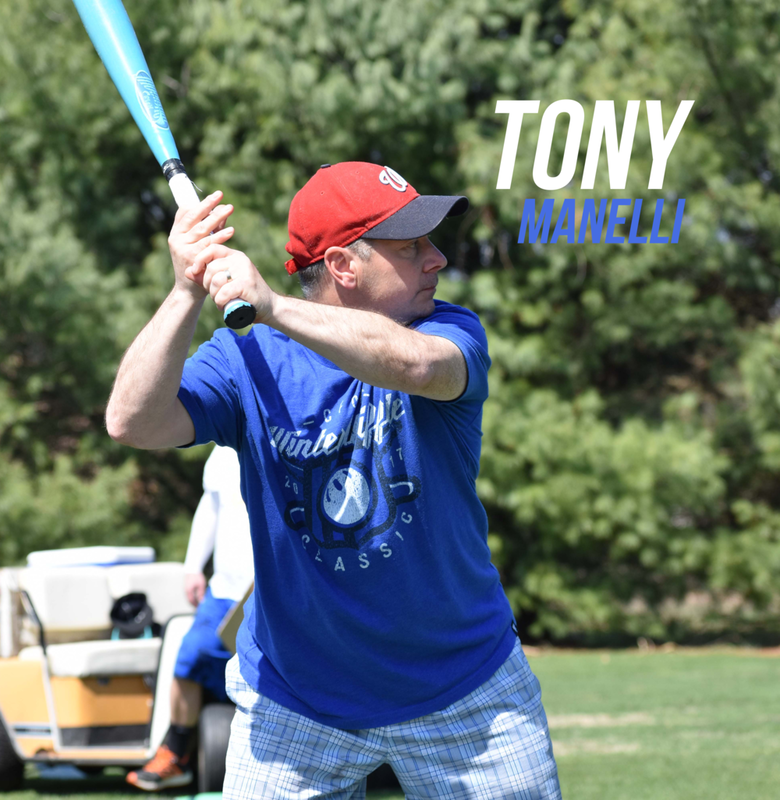 Tony Manelli has several hits – including a pair of homers – off Championship Tournament pitchers and Jerry Hill is never an easy out. If teams aren’t careful, they could find themselves in the loser’s bracket or out of the tournament at the hands of the Bruisers. Even in games in which they are ultimately defeated, the Bruisers could still cause trouble for their opening round opponents. The team has several narrow loses to Championship Tournament and playoff caliber teams this season including a total base loss to My Name is ERL and a walk off loss to the Yaks. Any team hoping to casually slip past the Bruisers will likely be forced to rethink that strategy sometime during the game. 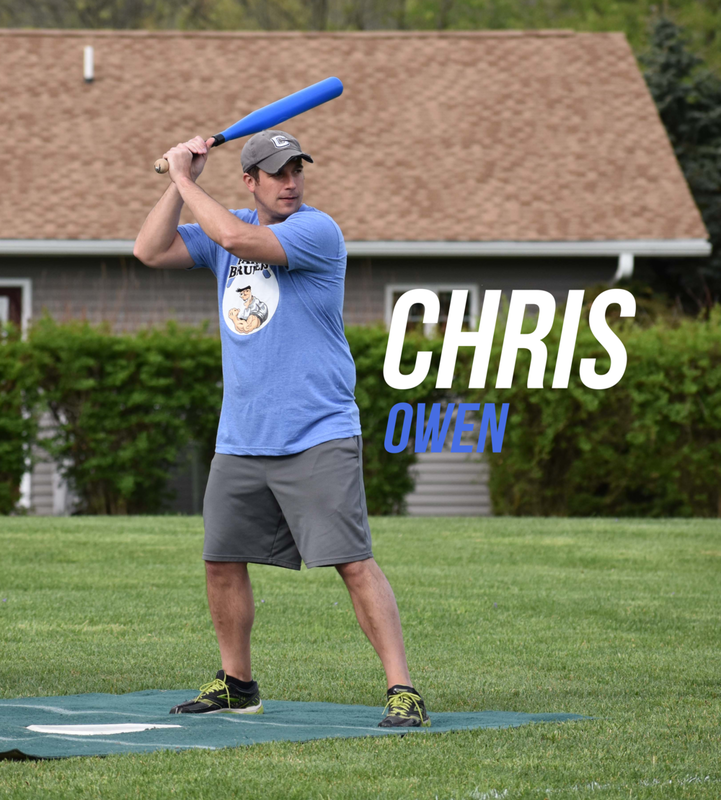 Although the record might not reflect it, this team is no easy out and will force their opponents to battle, particularly if Chris has command of his pitches. Why They Won’t: The Bruisers’ overall lack of offensive production this season and their inconsistent pitching will be their downfall. If Chris is on early and the Bruisers find themselves in the semi-finals, they will likely run out of pitching in short order.